Shoreline Cottages has interviewed a number of these ‘Whitby folk’ to find out why they love the town so much and how they think it’s changed. 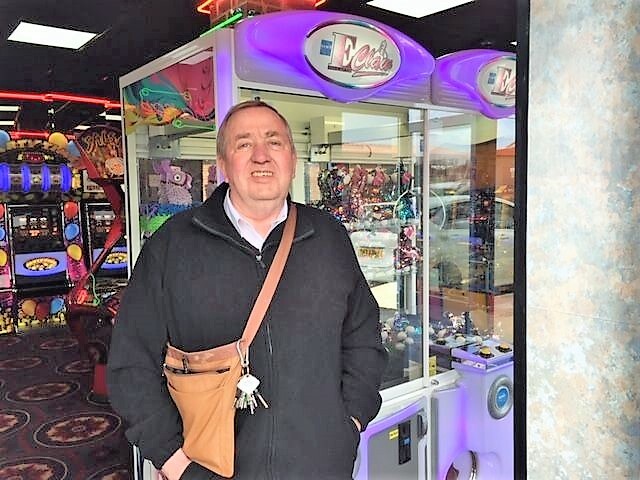 Today we meet Brian Schofield, a cashier at Millers Amusements, an amusement park offering rides, an arcade & bowling lanes and an indoor mini-golf course. I’m a cashier. I collect the money, sort the change and look after the security of the arcade. This arcade opened around 1968 and I’ve worked here since 2008. It’s open 7 days a week and only closes on Christmas Day. It gets very busy some days but I like meeting people and giving the customers good service. Lots of famous people have been here like the cast of Heartbeat, back in the day when it was on. No I haven’t. 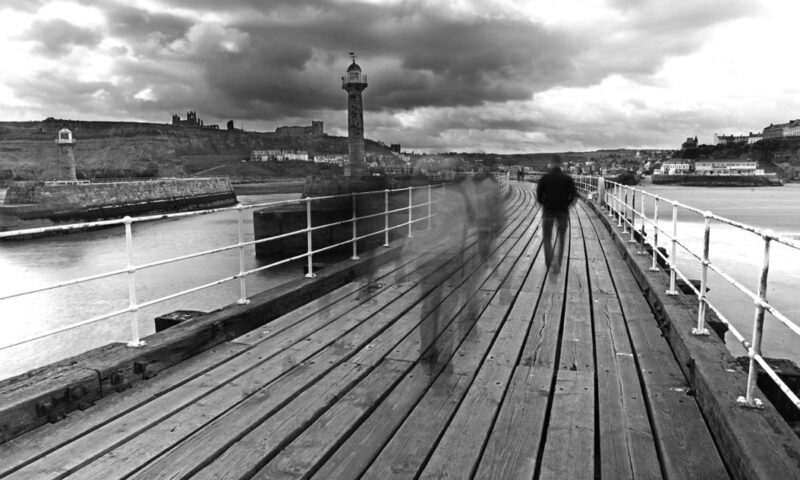 Having visited Whitby for years, we decided to move here in our late 50’s. None of our family have ever lived here. My Dad was a bricklayer and my Mum was a housewife and they lived in South Yorkshire. I like the people, the atmosphere, the pace and the lifestyle. The overcrowding and the lack of shops! We need more general shops such a clothes shops. The atmosphere on an evening has changed. There are more large groups of people like stag and hen parties coming here these days and there seems to be more trouble. No but I am married. I enjoy walking – going out into the countryside or up to the Moors. No. I’m nearly 70 so I won’t be leaving the town now. I like going away to Scotland and the West Coast for our holidays but we love living in Whitby.